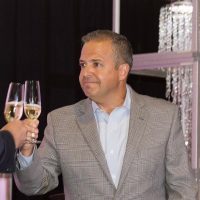 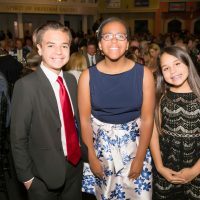 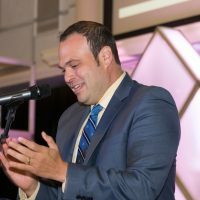 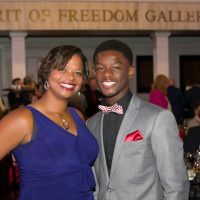 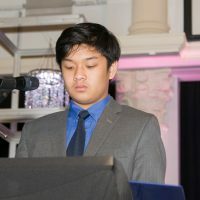 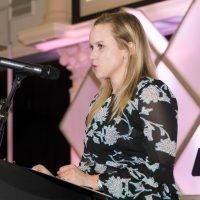 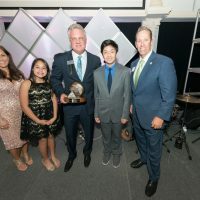 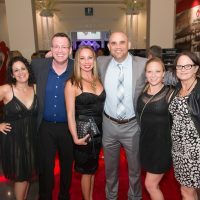 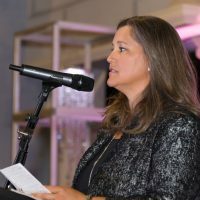 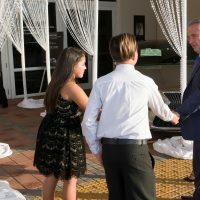 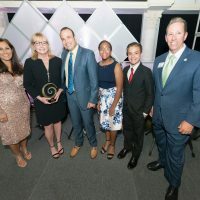 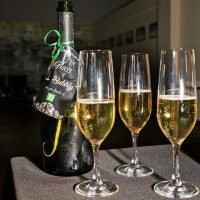 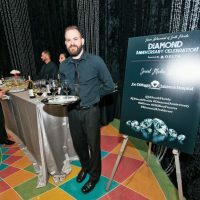 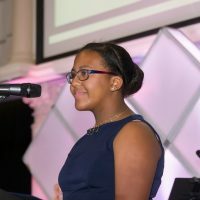 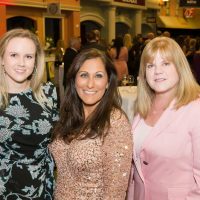 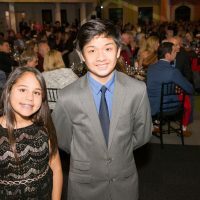 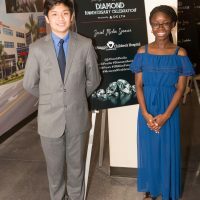 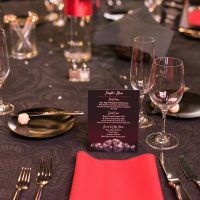 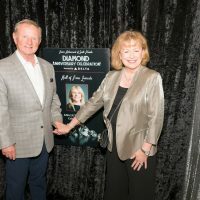 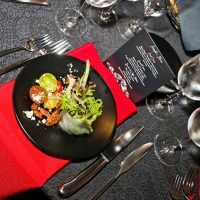 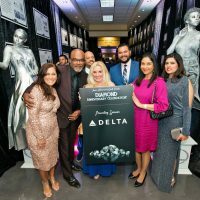 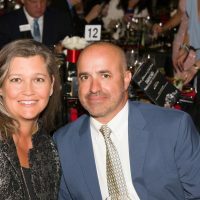 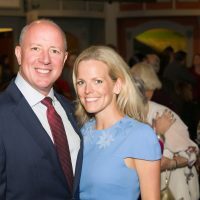 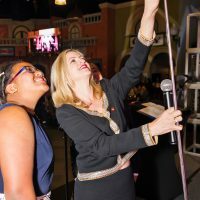 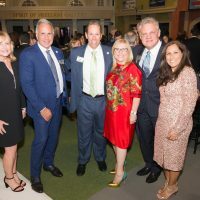 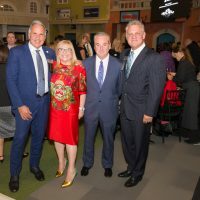 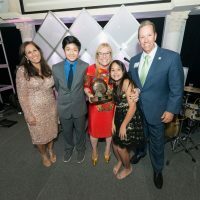 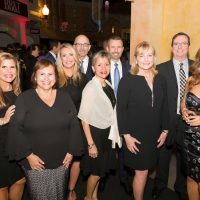 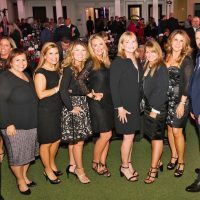 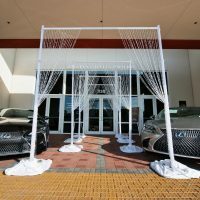 Junior Achievement of South Florida held its JA Diamond Anniversary Celebration, presented by Delta Air Lines, on Friday, April 5th, at JA World Huizenga Center at the Lillian S. Wells Pavilion. 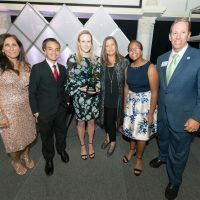 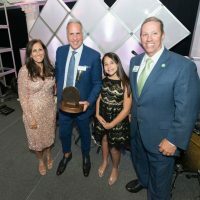 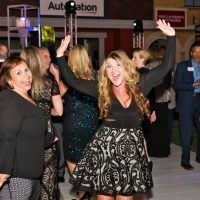 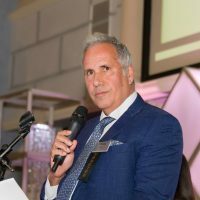 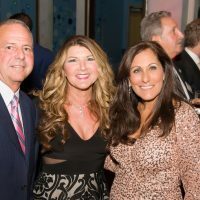 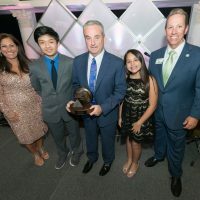 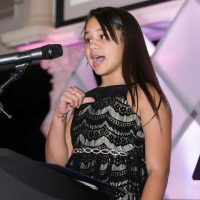 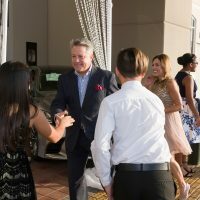 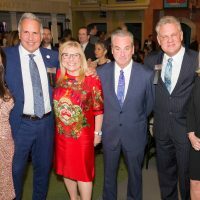 The unforgettable evening celebrated Junior Achievement of South Florida’s 60-year legacy of inspiring 1 million youth in Broward and south Palm Beach counties. 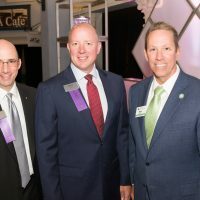 A special part of the evening was inducting the 2019 JA Business Hall of Fame Laureates and honoring two outstanding community leaders. 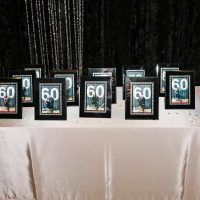 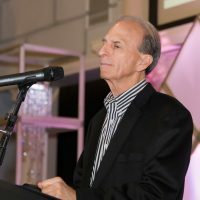 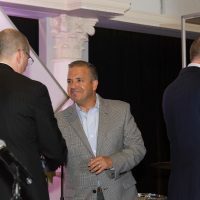 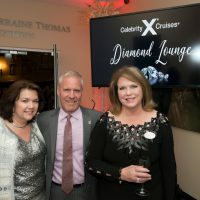 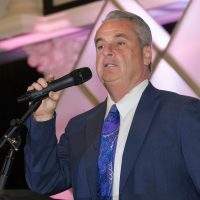 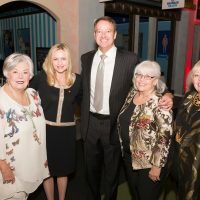 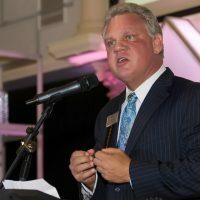 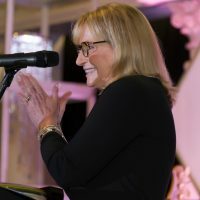 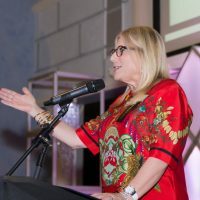 Congratulations Laureates: Jim Allen, Hard Rock International and Seminole Gaming; Bob Birdsong, OK Generators; Lisa Lutoff-Perlo, Celebrity Cruises; and Steve Sadaka, StevenDouglas; 2019 Melissa Aiello Character Award recipient Lori Chevy, Bank of America; and 2019 Huizenga Lifetime Legacy Award recipient Lorraine Thomas. 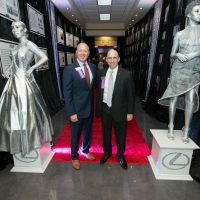 Guests enjoyed a stroll down the “Hall of Fame” featuring past Laureates and a timeline of JA’s 60 year history. 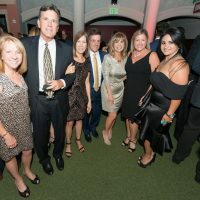 Some of the highlights of the evening were the Red Carpet Experience provided by DEX Imaging, a cocktail reception in the Celebrity Cruises Diamond Lounge, a Champagne Toast offered by TD Bank, selfies with our sponsor Joe DiMaggio Children’s Hospital, lobster tail and tenderloin filet dinner, dessert and coffee stations with dancing to music by The W’s and valet services sponsored by JM Lexus and JM Family Enterprises Inc.
“On behalf of the 1 million students served to date, we would like to thank our sponsors, supporters and all attendees who shared this special evening with us. 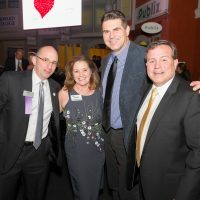 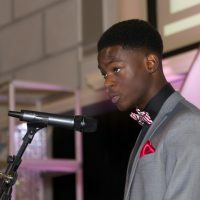 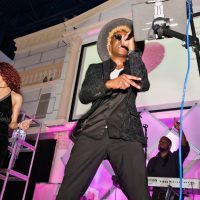 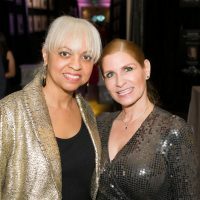 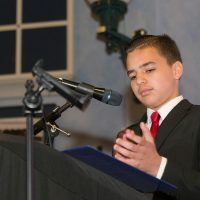 It was a huge success, raising over $600,000 for JA programming that inspires and prepares young people for the future. 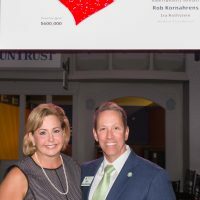 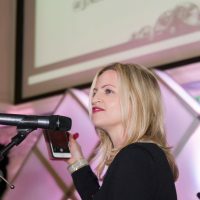 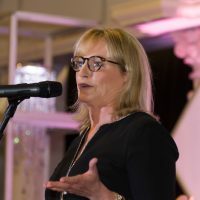 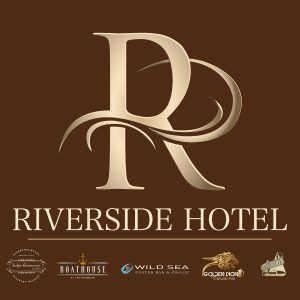 Thank you,” Laurie Sallarulo, President & CEO.